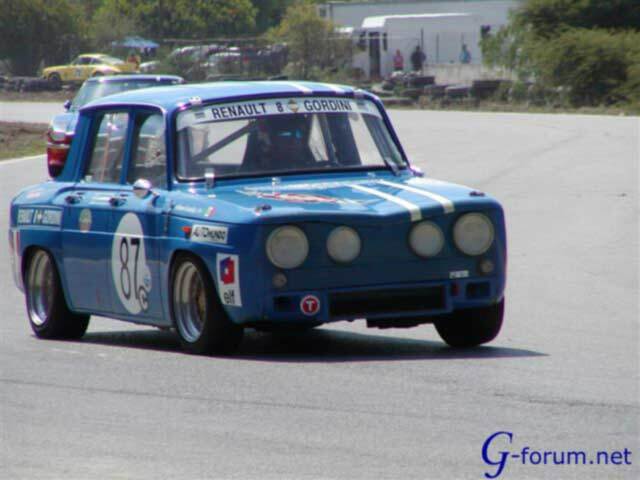 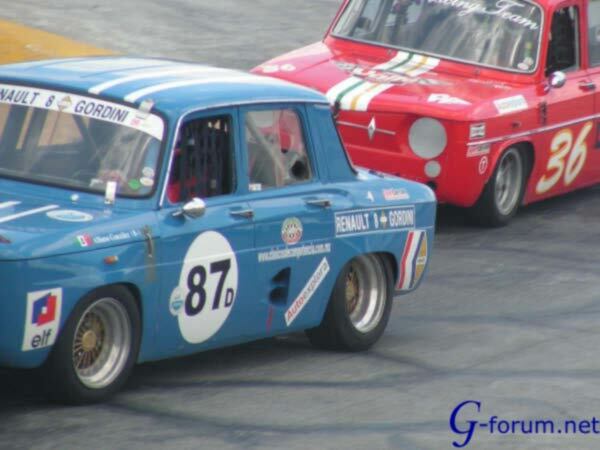 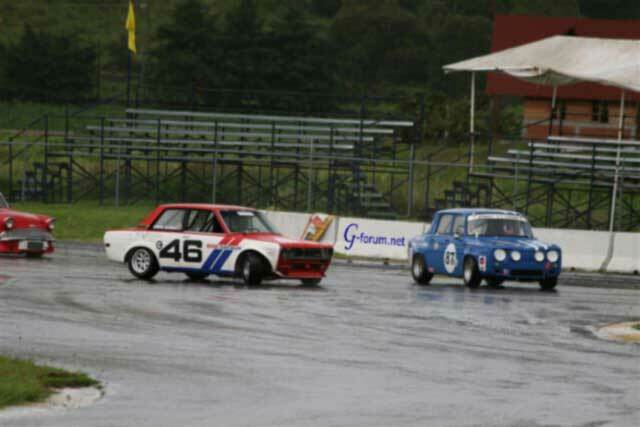 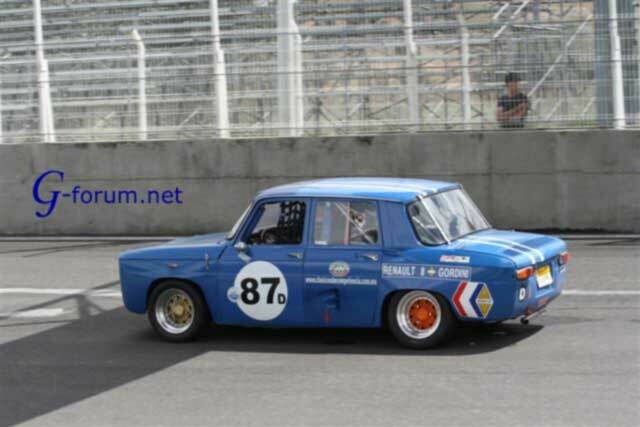 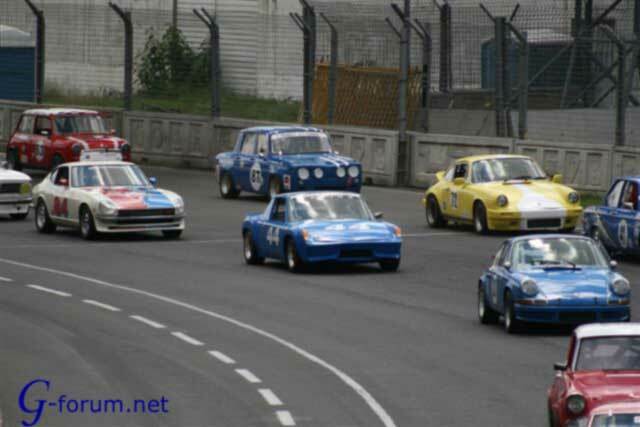 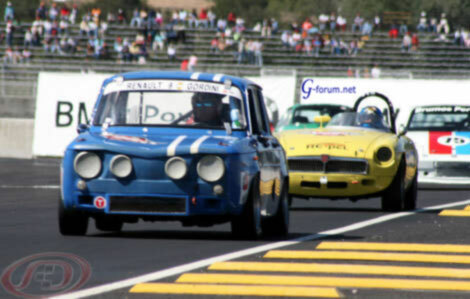 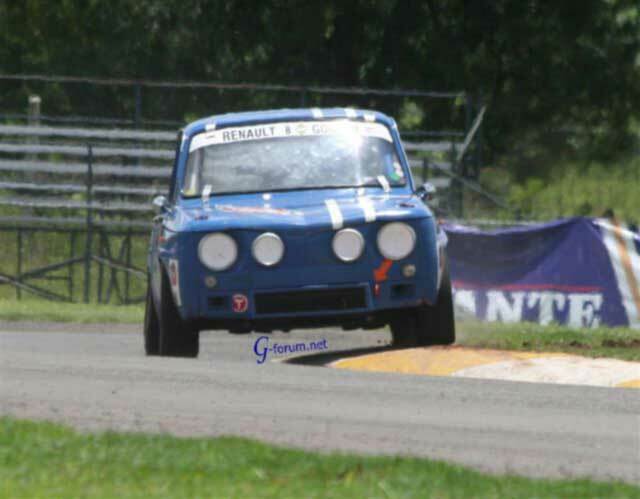 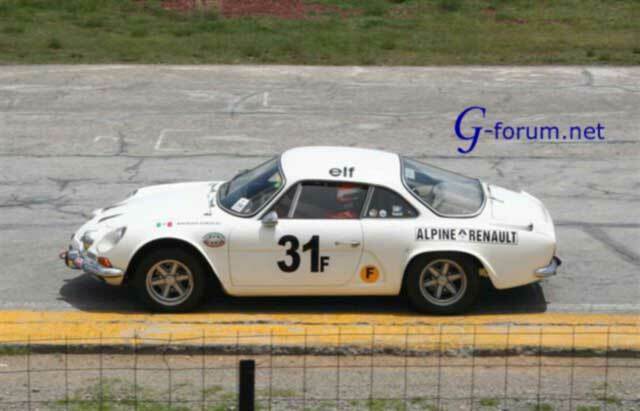 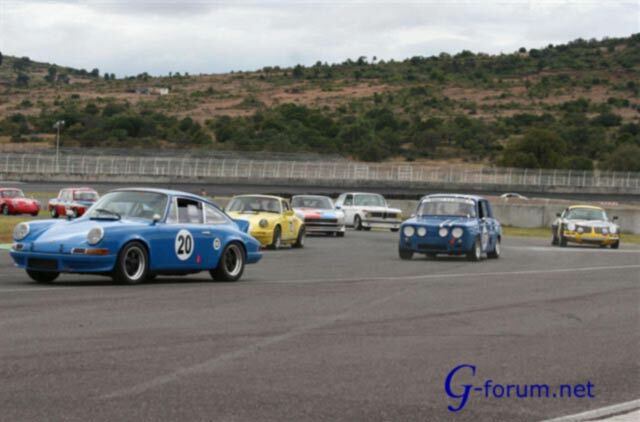 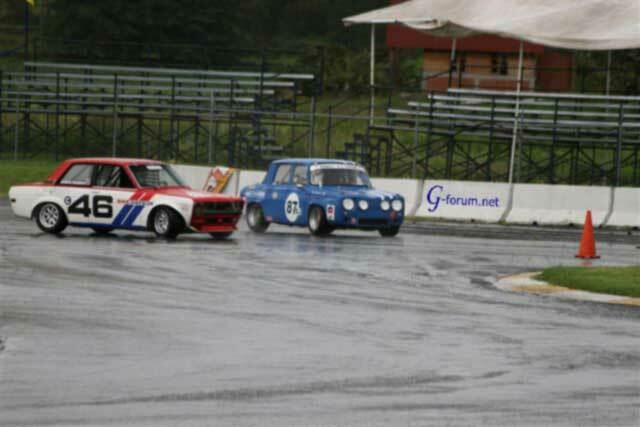 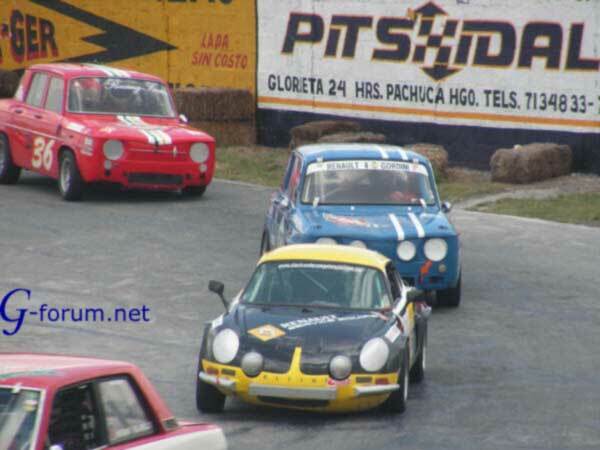 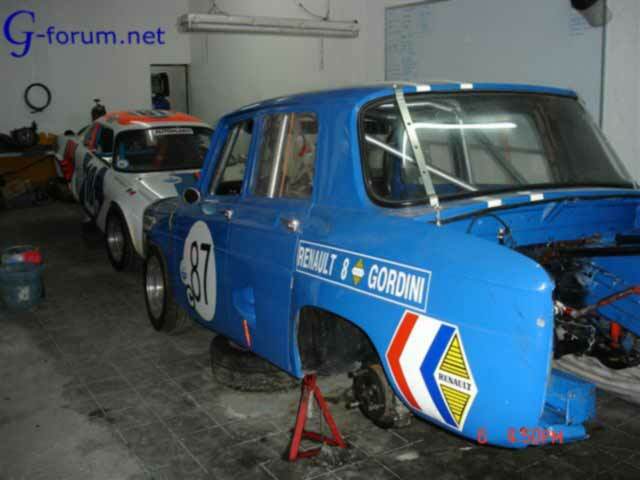 Here you can see some fantastic Renault 8 and Alpine race photos from Mexico!! 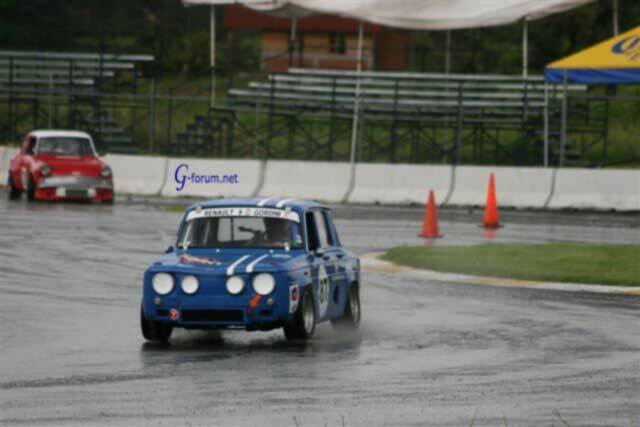 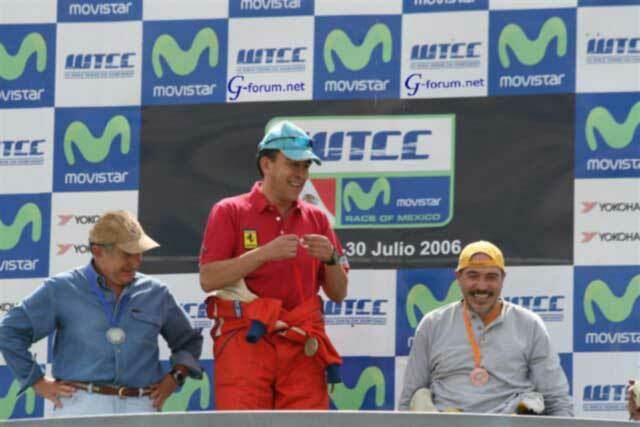 Thank´s for this photos, mate!! 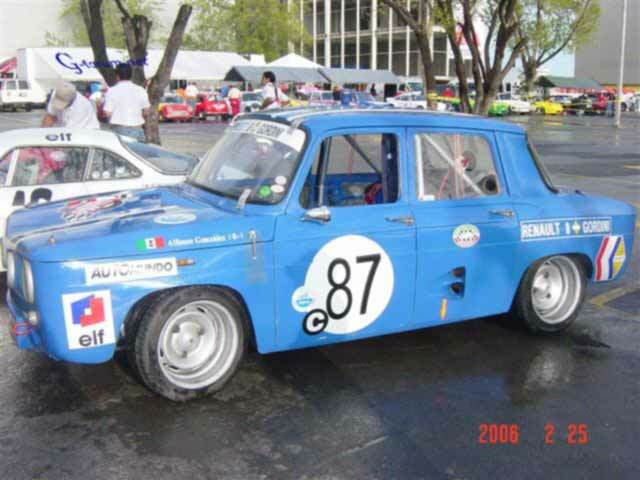 I build this car from an R 8 S 1972, build in Mexico. 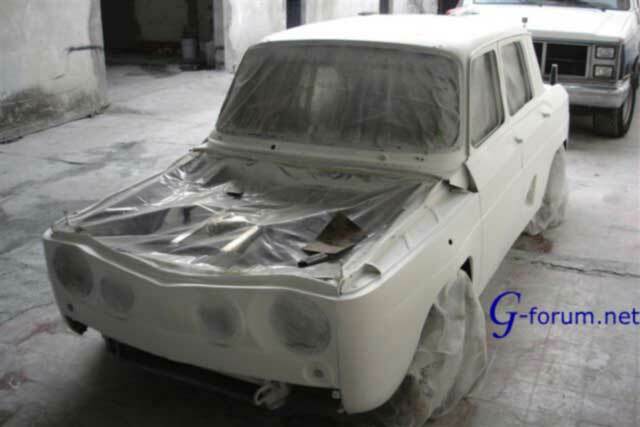 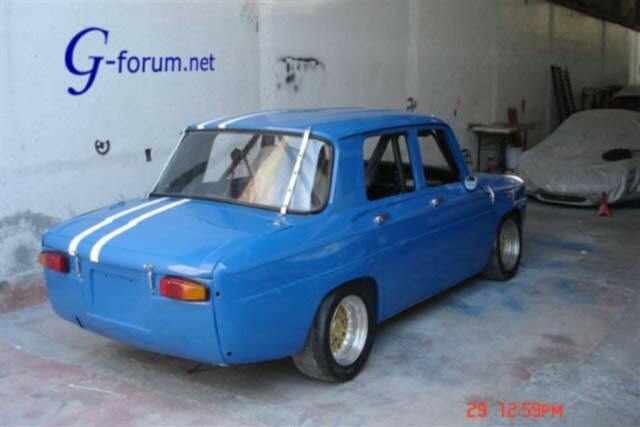 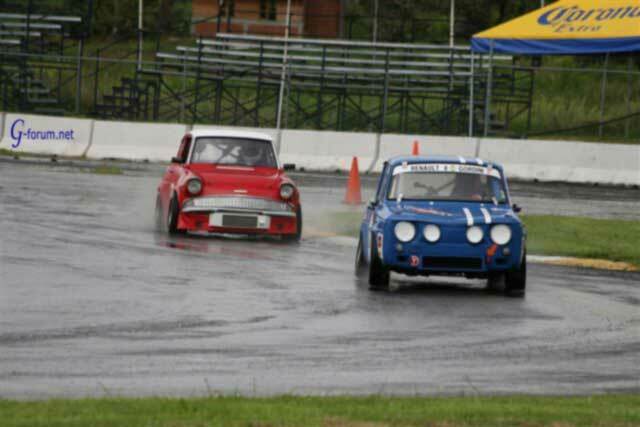 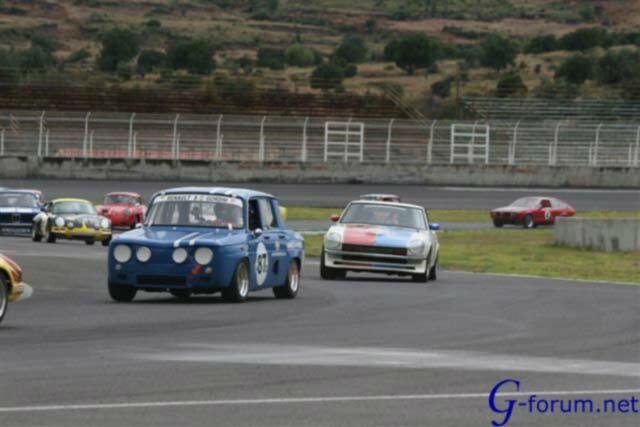 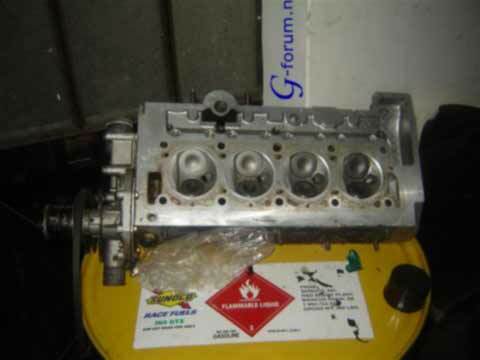 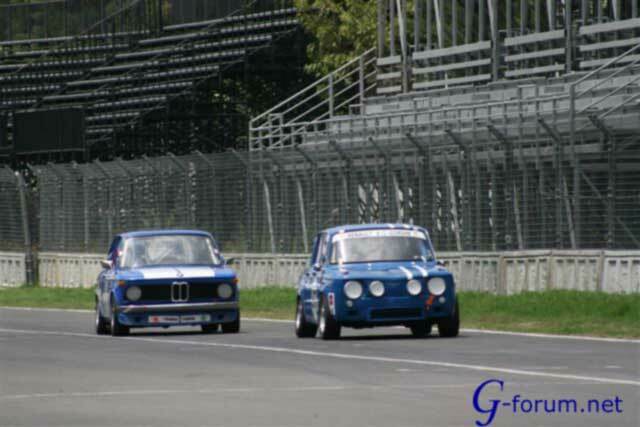 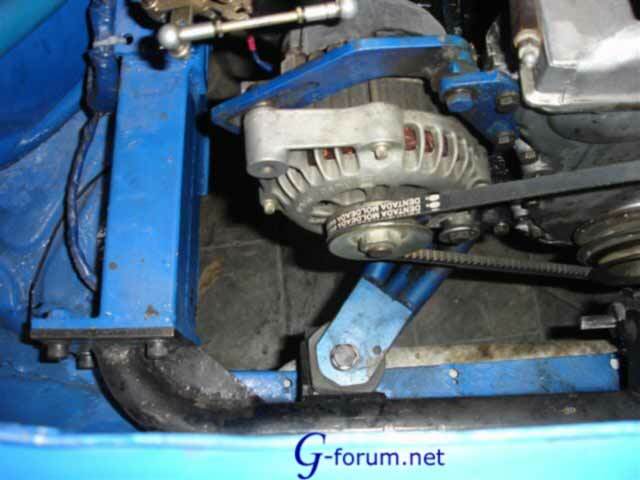 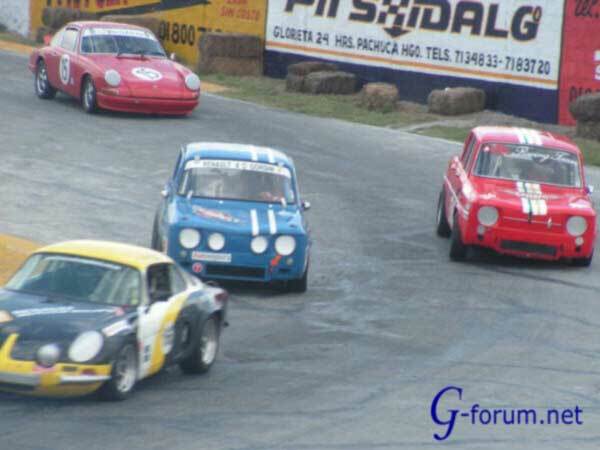 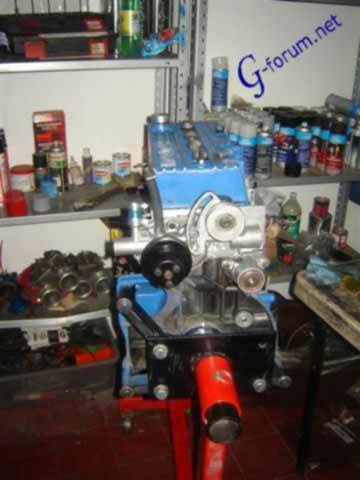 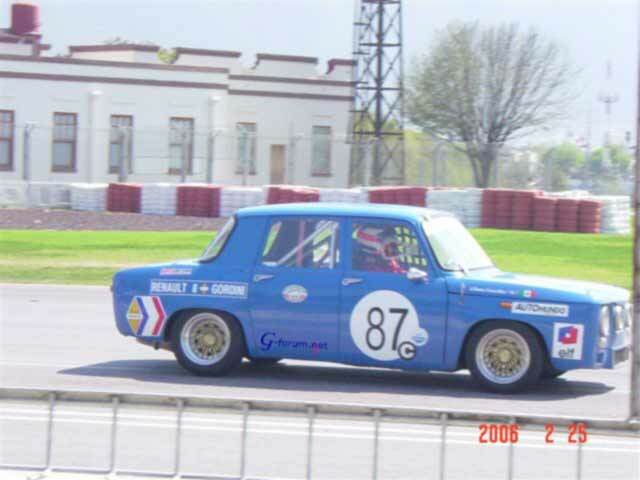 First the car was white in 2000 and at 2005 it becomes a blue G. It has a 1750 Gordini modified from a 1600 Fuego engine.It has Mahle pistons, Carrillo rods and Iskenderian Cam. 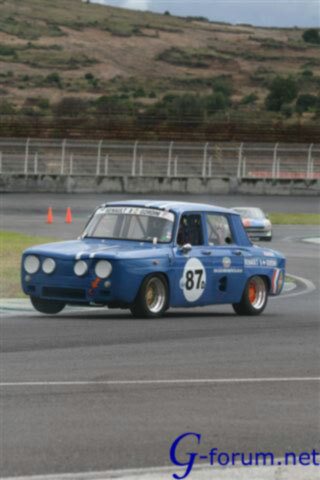 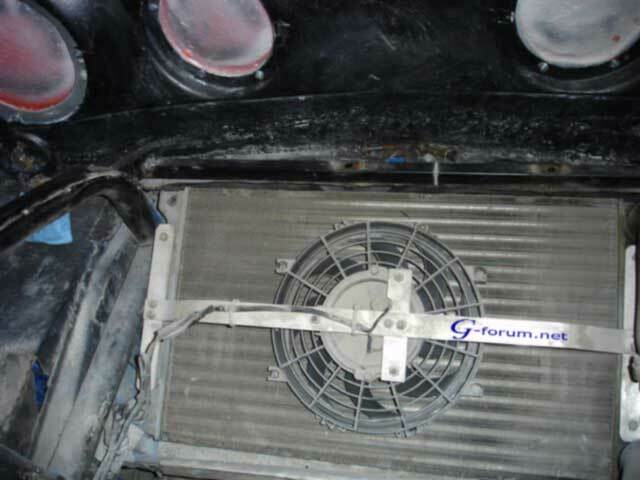 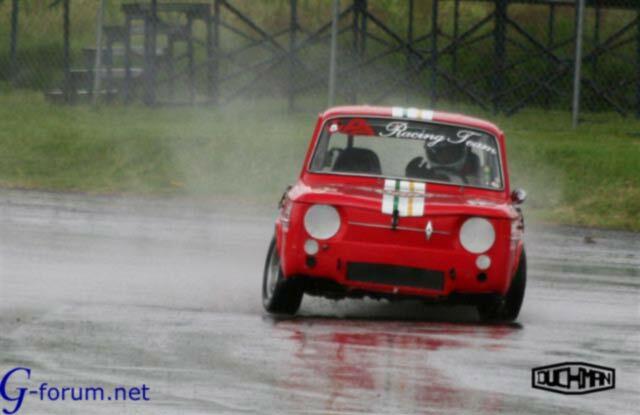 The chasis its original but it has a complete Roll Cage that makes it very secure. 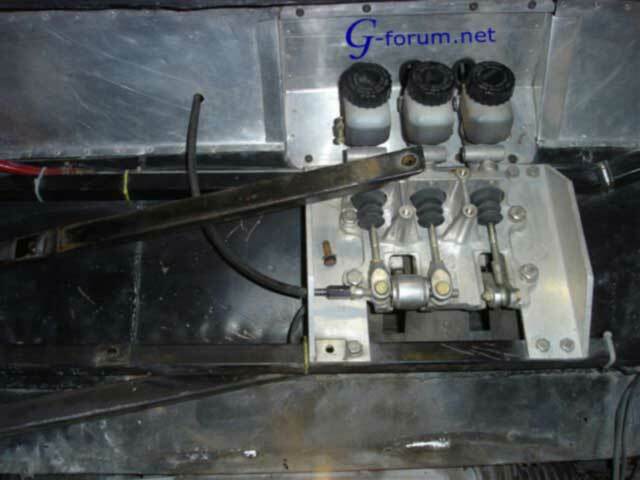 It has Tilton pumps for the brakes and clutch and big brakes from Golf A2 in front and in the rear has the front R 8 brakes. 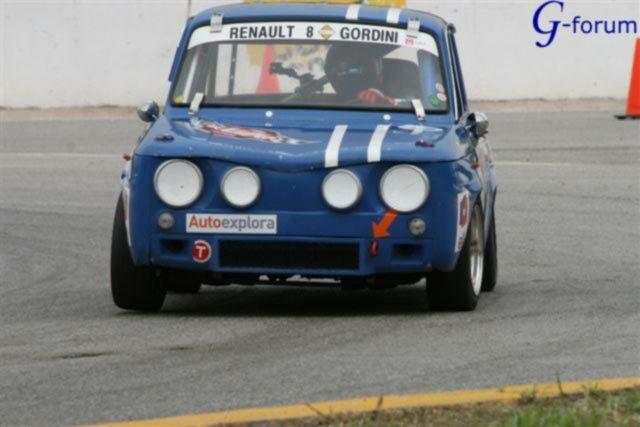 Mexican Gothi Wheels, 6" and 7". 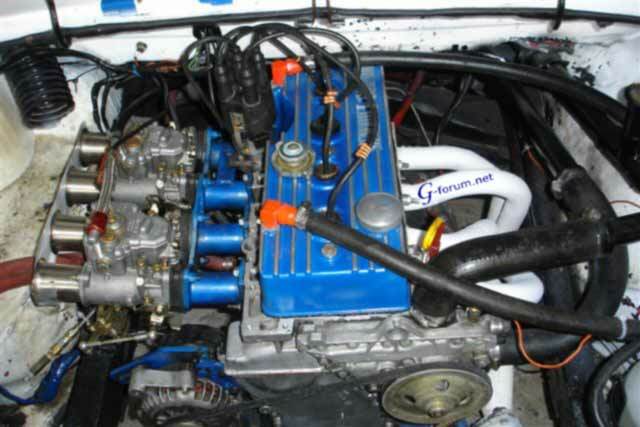 And it has a 5 speed gear box with a 9X34. 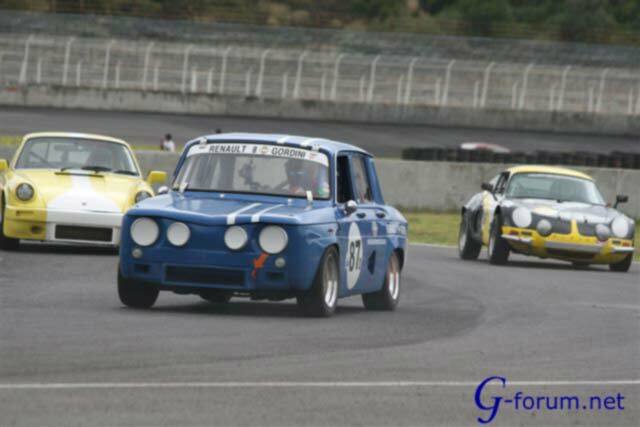 If you want to have fun, race an R 8.